SLS3: Free Compression socks from SLS3 for Kona participants. 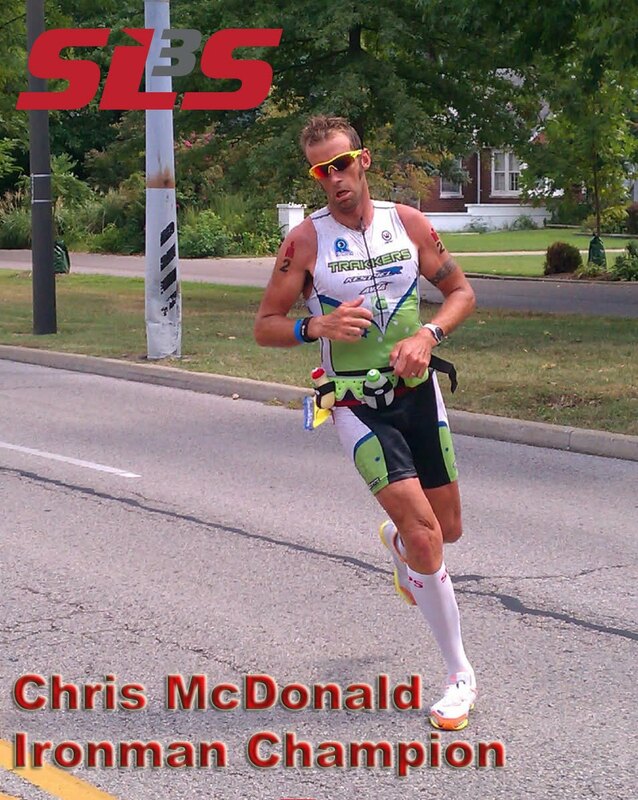 Free Compression socks from SLS3 for Kona participants. 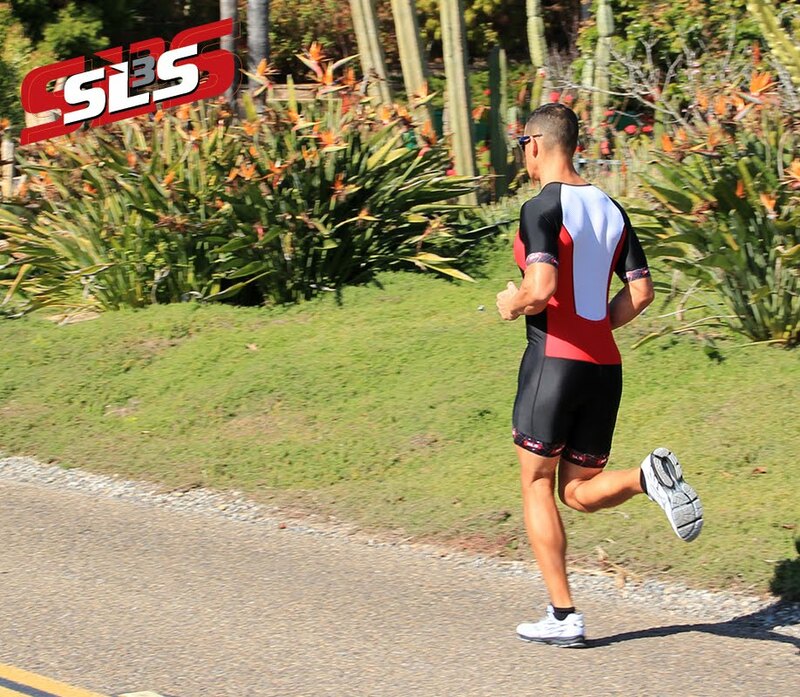 SLS3, a leader in compression sportswear is giving away FREE compression socks for athletes who race the 2011 Ironman Hawaii in SLS3 compression socks or sleeves. With impressive results, the products speak for themselves: The last two US Ironman races have been won with SLS3 compression products. Chris McDonald won IM Louisville while Jessica Jacobs won IM Wisconsin. “ It has been a great year for SLS3 and we would like to take opportunity to thank all the athletes who supported us and trust in our products” says Sebastian Linke, owner of SLS3. If you race the Ironman Hawaii in SLS3 compression socks or sleeves, just send an email with a picture of you racing with SLS3 compression socks or sleeves to contact@slstri.com along with your name and race number. You just pay shipping & handling ($6.90 – domestic / $9.90 international) and can expect the product a few weeks after the race.